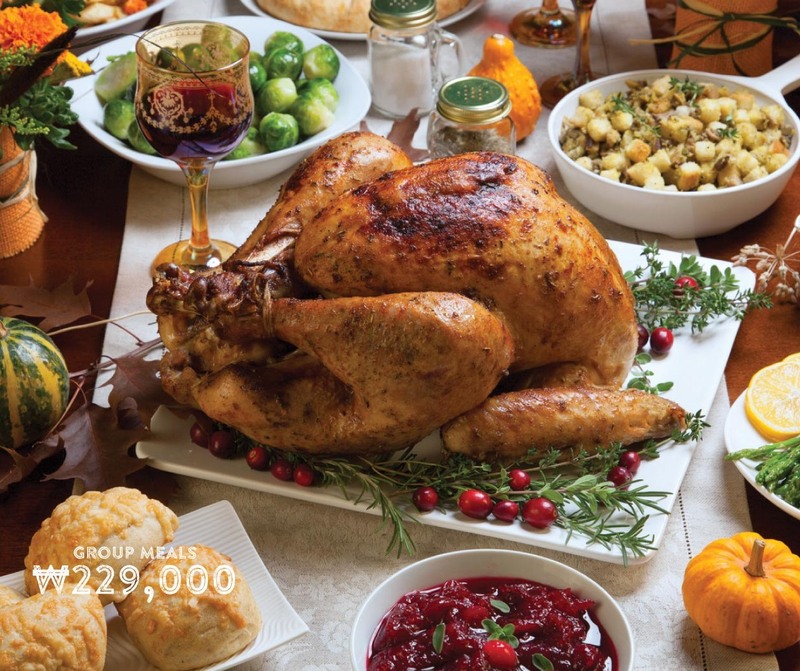 If you are planning on having a Thanksgiving or Christmas gathering, we have got you covered. This year, get your turkey dinner pre-made and delivered! We have options for individuals and groups which also include Roast Lamb, Bone-in Ham Leg, Prime Rib, Roast Pork and Honey Baked Ham. Our holiday sets are complete with all the trimmings so you can just place your order and enjoy the holiday! How about a Turkey Dinner at work? 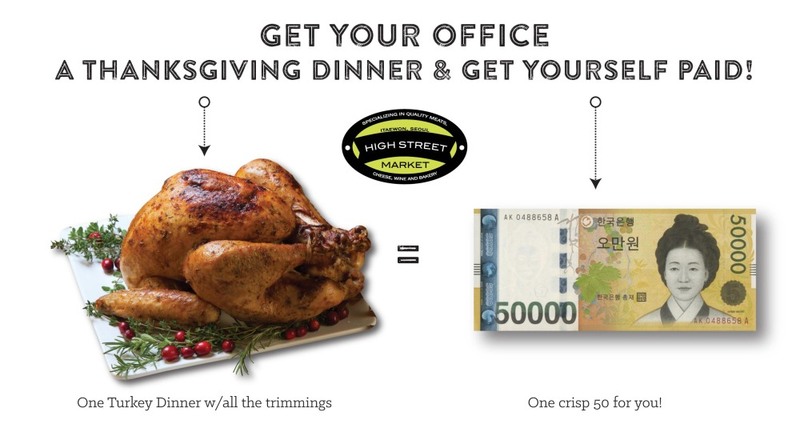 Since the holiday season is a time to celebrate together we are offering a special 50,000 won to anyone who orders a full Turkey Dinner Set for their office or work dinners! You can message us on Facebook for arrangements. Just have your company make their payment and we will wire the money straight to your account! 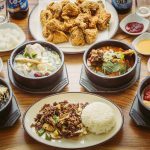 To place an order, just go to our Thanksgiving Dinner Page and get ready for a delicious feast. We are incredibly thankful for patronage and all your continued support.